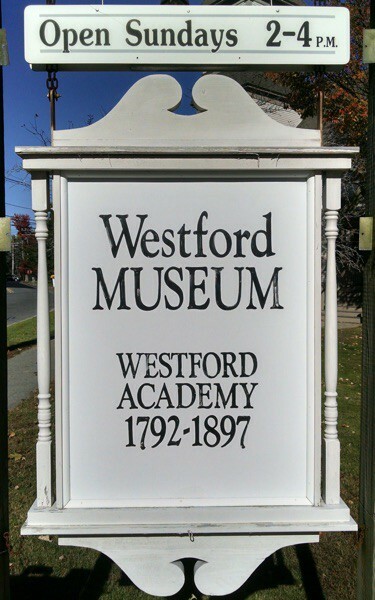 We need your support in helping us fulfill our part of the Mass Humanities grant we received to fund our new exhibits: Road to Westford and Westford Academy. For those that have seen the exhibit in person, please fill out this survey and email it back to us. For those who haven't see our new exhibits yet, please stop by the Westford Museum on Sundays 2-4 PM and take a look at our new and exciting exhibits and complete one of our surveys in person.